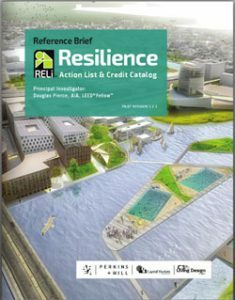 In collaboration with GoGreen Virginia, a Virginia Municipal League and Virginia Association of Counties program, Resilient Virginia is offering a guide to resiliency planning — the Resiliency Checklist. 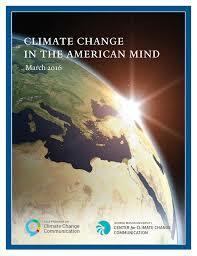 Formulated to add credits to the annual Green Government Challenge, the guide can also be utilized separately by local governments wanted a starting point to tackle comprehensive mitigation and adaptation approaches to disasters, climate extremes, and other risks faced by communities. 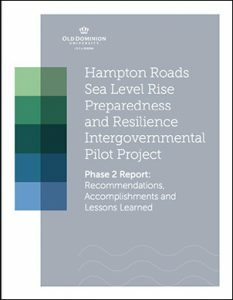 Resilient Virginia plans to work with Planning District Commissions to develop workshops around this guide to assist local governments in gaining the competency to move forward in resiliency planning. 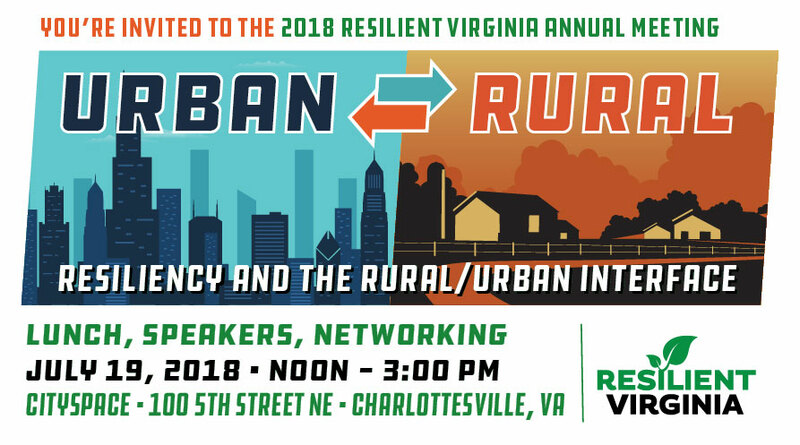 You can review an brief presentation on the Resiliency Checklist from the Resilient Virginia Conference here and the entire document here.